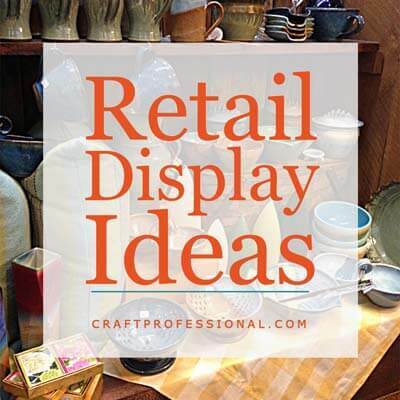 You can often find great craft booth inspiration from retail display ideas. 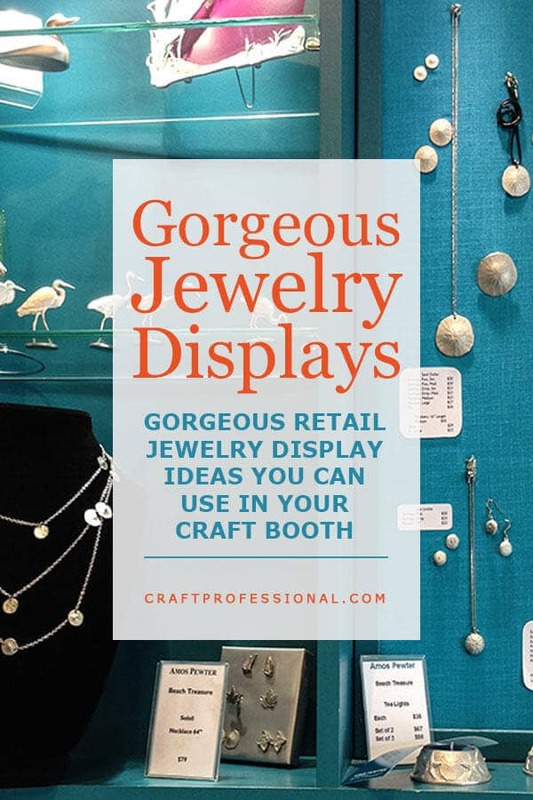 Retail displays may not be as portable as your craft booth needs to be, but you can often take a great store display concept and translate it to a more portable version for your booth. 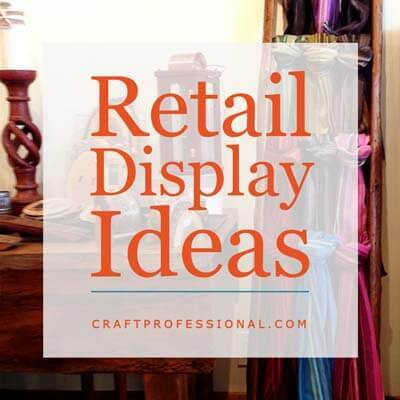 With that thought in mind, I was on the lookout for great retail display ideas when my family went on a road trip to Canada's Maritime provinces. 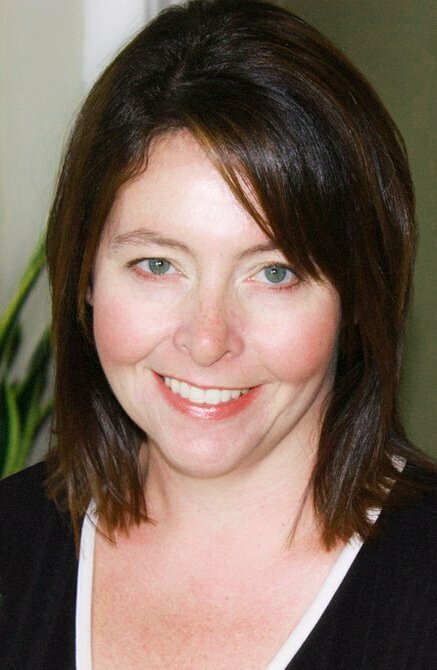 Canada's Maritime provinces are a crafter's haven. The towns are full of shops featuring traditional handmade products from the region, and there are open studios and classes you can take when you visit. One shop was truly memorable. 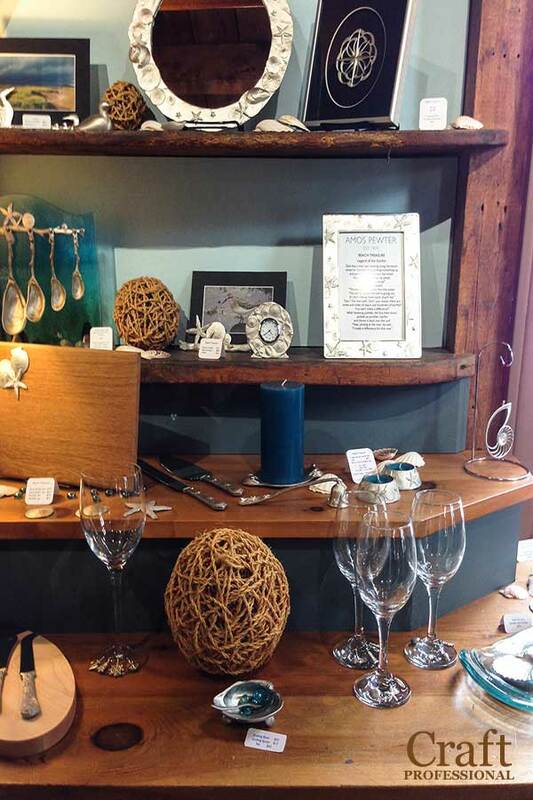 Amos Pewter sells handmade pewter ornaments, jewelry and tableware in four locations in the Maritimes. Their target customers are tourists, and they do an excellent job of making their shop memorable, attractive, and instantly recognizable to visitors. 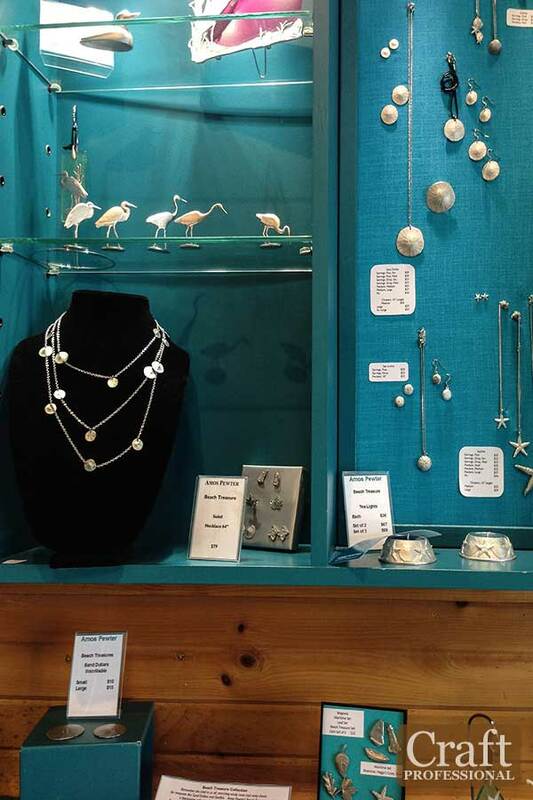 Amos Pewter offers demonstrations of their process showcasing the artisans at work, they are featured in all of the area travel websites and you'll find their brochure in the tourist information centres. They have clearly worked to make their shop a vacation destination. Their products are exactly the type of item a visitor would want to bring home from a Maritime vacation. Designs feature local themes and attractions, and their products - Christmas ornaments, jewelry, tableware - are exactly the type of small, portable (i.e. will fit in a suitcase) memento you would bring home from vacation. A lot of tourist-focused artisan's shops do all of those things right, but the thing that makes Amos Pewter distinctive is in their use of color to brand their company. They use a distinctive blue throughout all of their marketing materials, on their website, and throughout their shops. Of course, since so many attractions are connected to the ocean in the Maritimes, blue is the perfect color to use in branding a tourist-focused Maritime company. If you're on vacation in eastern Canada, it doesn't take long to associate a certain shade of blue with Amos Pewter. It is instantly recognizable, they carry it through on all of their materials, and it is amazingly effective in making the store memorable to a visitor. 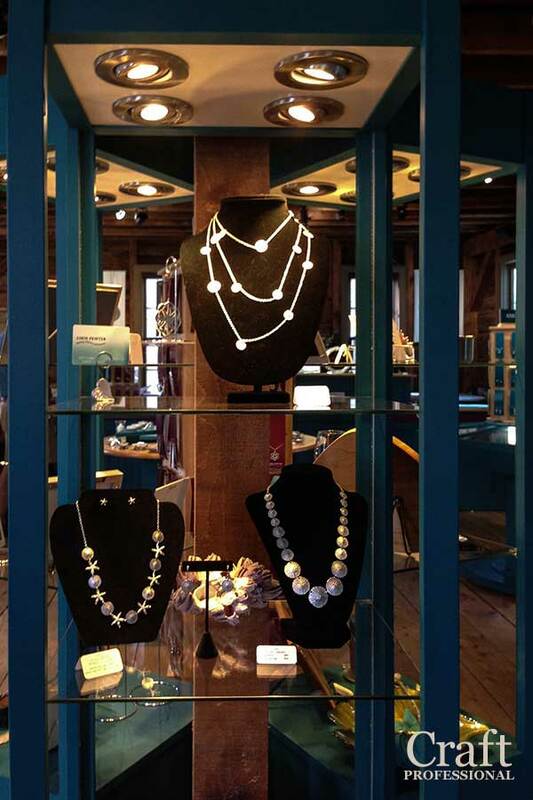 I snapped several photos in their Mahone Bay shop. Have a look for yourself to see how effective use of a distinctive color can make your business stand out. This is the can't-miss blue that represents Amos Pewter. Spend a few days in the Maritimes, and you won't be able to see this color without thinking of pewter. Blue is used on the walls in their shops, and in the display materials. 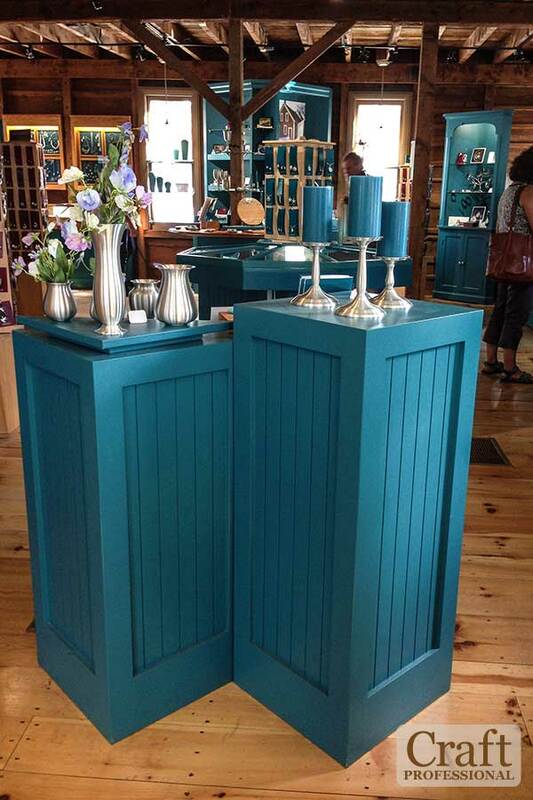 More beautiful retail display ideas using Amos Pewter blue. 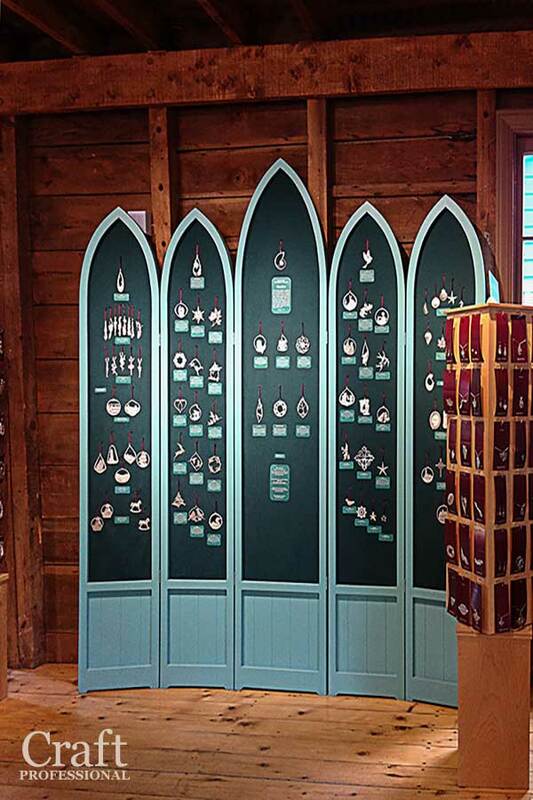 A jewelry display case custom painted in the Amos Pewter color. It looks a bit dark in the photo, but in the shop, it is the distinctive color. A photo showing more of the store. The distinctive color makes a huge impression. The blue doesn't look consistent throughout all of the photos, but there is definitely a striking shade of blue that's used consistently in all of their marketing. You get the best idea of the color in the photo on the right. It's an attractive, but also uncommon shade of blue, and as a tourist visiting the area, it didn't take long for me to associate that blue with Amos Pewter as soon as I saw it anywhere. It's a simple and extremely effective way of branding a company to tourists. Do you have a company color? Are you using it effectively? Color, used effectively and consistently, can be a powerful tool to connect with your customers. Cant get enough handmade retail display photos? Here are 14 more for your inspiration! 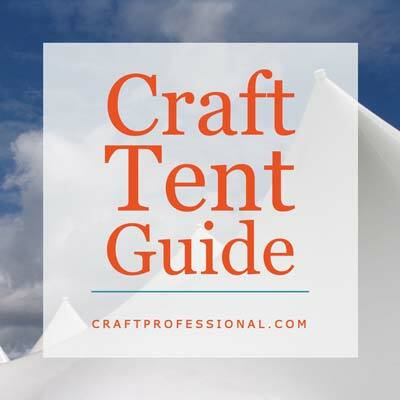 Need to invest in a craft tent? Here's everything you need to know before you buy.